Thanks to our ongoing EquiiText Realtor Case Study, we have been able to determine the top ten ways that realtors, real estate agents, and brokers can use EquiiText Texting as a tool to market and advertise themselves and their businesses. In an industry that requires individuals to become professional self-marketers as quickly and efficiently as possible, it is necessary to ensure one is using the best tools at his or her disposal. While there are many types of marketing platforms available for those in the real estate industry, one thing is consistently clear: everyone texts. No matter whether agents post ads online, put up billboards, or utilize social media, they will always predominantly use their cell phones to communicate with clients and prospective clients. Why not make it easier than ever to reach the most people in the least amount of time for less money? 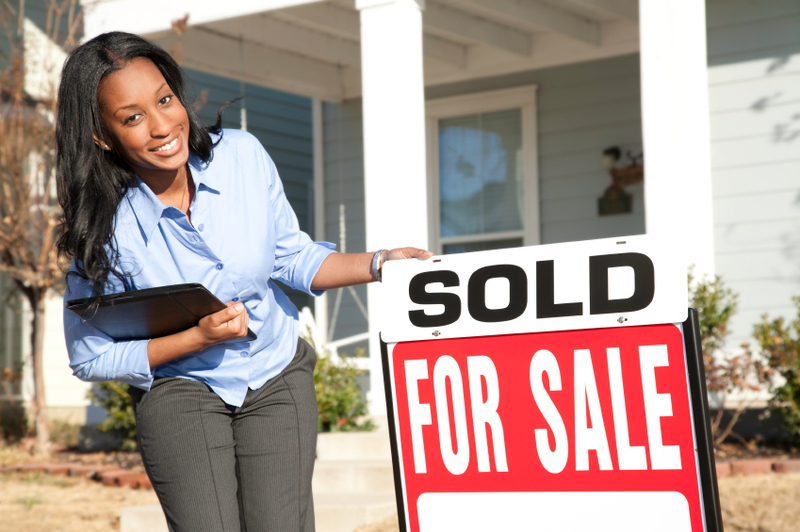 If you have a list of opt-in contacts who are attempting to sell their homes but haven’t had any luck,sending a campaign message to these clients to give them seller tips or more information about your processes for finding a good buyer is a great way to utilize the EquiiText SMS platform. Realtors, real estate agents,and brokers often spend a majority of their days working one-on-one with clients and don’t have time to respond quickly to prospective clients who have questions about their services. With the EquiiText auto-responders, agents have the ability to create custom responses that are sent immediately to text inquiries. This way you can ensure new prospects are never ignored without taking time away from current clients. Thanks to the EquiiText Timed Follow Up feature, you can automatically send messages to opt-in leads hours,days, weeks, and months after they’ve started texting your platform. For instance, when someone texts in to ask for information on a particular home you are selling, you can follow up with them after a predetermined amount of time to see if they are still interested in looking at the house with you. If you use Zillow or a similar real-estate site that allows prospects to look at properties your company has posted, you can receive automatic notifications on your EquiiText platform alerting you to traffic on the website, allowing you to send messages to those leads asking if they would like more information from you. Beat the competition by responding faster than everyone else! In the current market, the value of homes and other properties are rapidly increasing as the number of buyers outpace the number of properties for sale. However, many home owners in ideal locations are unaware of how much their homes are now worth. Sending alerts to these property owners may incentivize them to pursue selling with you and your business. Because the real-estate industry has gone mobile more quickly than almost any other industry today, most agents and brokers are using their cell phones to communicate with clients more than any other medium. For top sellers with large contact lists, there is often a necessity to have a separate business phone. Thanks to the EquiiText SMS Marketing Platform, all your messages are kept together on your browser, making it easier than ever to receive and respond to texts from clients without purchasing an expensive cellphone. With EquiiText’s customized auto-responders that allow for any desired keywords to trigger them, it’s simple to create unique messages for specific properties that clients can receive when they text in the MLS number. It’s a great way to get more data on current interests, as well as more opt-in leads! Have a big open house coming up this weekend? Let your opt-ins know! Whether they’re interested in purchasing or if they’re thinking of selling their homes and are looking for ideas, having the opportunity to inform your contacts simultaneously ensures the most people will know and come see the beautiful property you are selling. Many people are under the impression that once their home is purchased or sold, the relationship they’ve cultivated with their real-estate agent, realtor, or broker is finished. But we know better! Keeping in contact with past clients is an incredibly important aspect of an agent’s regular correspondences. Using the EquiiText SMS Marketing Platform to consistently reach out during holidays, birthdays, or even just to check in on past clients reminds them that you are the person to turn to for all their real estate needs. Use the Timed Follow Up feature and create future campaigns for previous clientele so they always think of you first when they reenter the market. These are only ten of the most useful ways agents in the real-estate industry can utilize the EquiiText SMS Marketing Platform for efficient marketing and advertising. There are dozens more features that help agents increase their success and their ROI, including URL link tracking, API integrations, and webhooks. Give us a call, text, or email today to request more information and receive a free demo of the platform today!